Allegro Economy Contour knee pads are lightweight and low profile. The 1.3cm outer foam design allows for greater comfort and flexible spring back memory. To minimize slippage these knee pads are lined for extra absorption and feature a ribbed kneeling surface. The 3.8cm hook and loop straps add stability and adjust for a custom fit for both clad and bare legs. The Economy Contour knee pads are ideal for the home handyman (or woman). 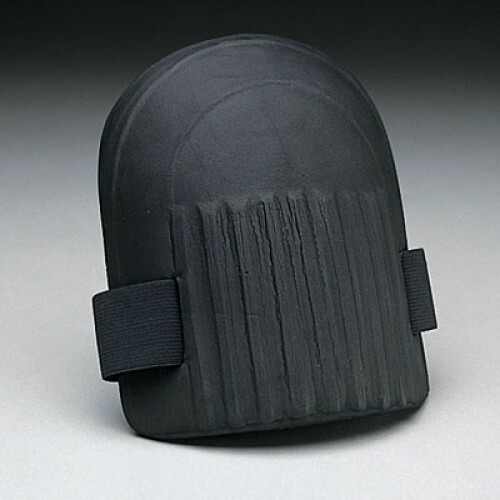 Allegro Economy Contour knee pads are lightweight and low profile. The Economy Contour knee pads are ideal for the home handyman (or woman). The 1.3cm outer foam design allows for greater comfort and flexible spring back memory. The ribbed kneeling surface minimizes slippage. The Economy Contour knee pads are lined for extra absorption. Ideal for both clad and bare legs. The 3.8cm hook and loop straps add stability and adjust for a custom fit.